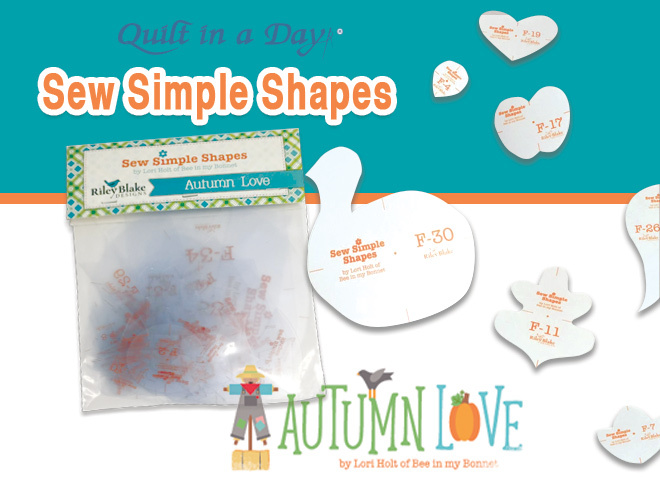 Sew Simple Shapes - Autumn Love Template set was designed by Lori Holt specifically for the darling sew- along quilt, Autumn Love! 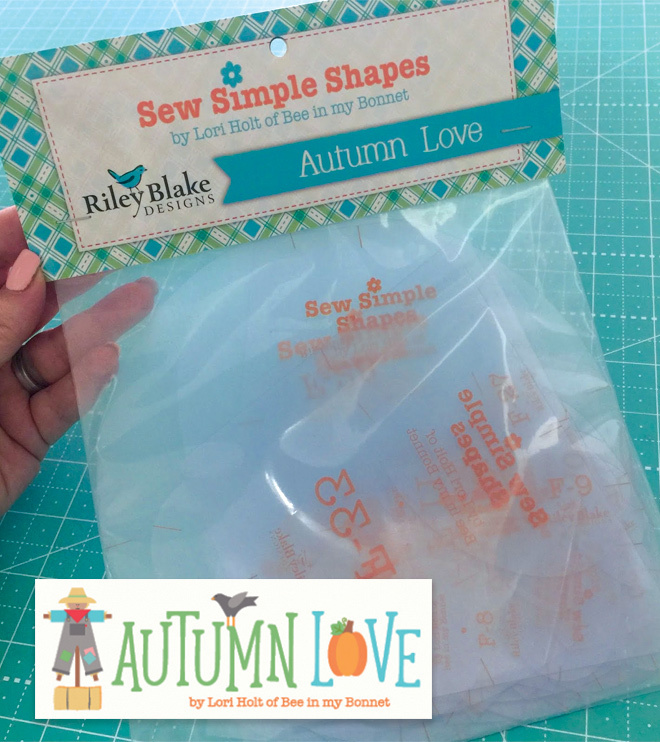 These easy to use templates are Lori Holt's favorite way for creating applique shapes. This set Includes 34 templates. Fall in love and order today!